LONDON, United Kingdom- Telecom, media and technology (TMT) infrastructure mergers, acquisitions and fundraising in Africa is predicted to continue growing in 2019, as investment news provider TMT Finance predicts that transactions for the year will exceed $10 billion, due to increase deal flow across the region and appetite from global industry and investors. TMT Finance exclusively reported last week on the US$1bn sale of South African datacenter firm Teraco Data Environments to US private equity firm Berkshire Partners. Teraco was reported to be valued at 22 times its 2018 EBITDA of US$40-45m, reflecting outstanding growth expectations comparable with European and US datacentre businesses. TMT Finance reported that the sale of the Permira-owned datacenter also attracted interest from global industry players Equinix and Digital Realty in a highly competitive sale and market. These include leading regional African digital and mobile telecom infrastructure operators Liquid Telecom, IHS Towers, Eaton Towers, and Helios Towers Africa, all of which have been hiring investment banks to arrange for IPOs and are expected to float or consolidate their sector in the next 12 months. 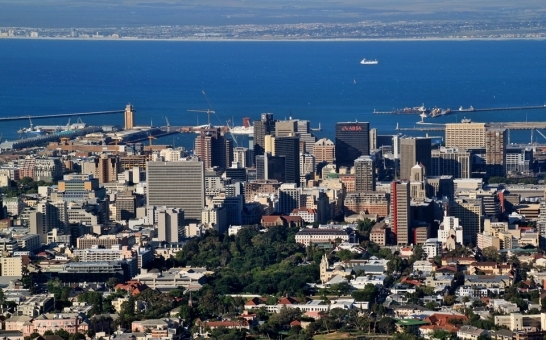 Leaders from the largest African telecom, media, and technology companies, investment banks and investors are meeting to assess the latest investment opportunities at the annual TMT Finance Africa in Cape Town 2019 conference on March 28. Over 60 key speakers have been announced for the event, which features CxOs and senior executives from Vodacom, MTN, Helios Towers Africa, Dark Fibre Africa, Seacom, Angola Cables, Standard Bank, IFC World Bank, DLA Piper, Rand Merchant Bank, WIOCC, Paix Data Centres, BCX, European Investment Bank, Investec Asset Management, GreenWish Partners, Convergence Partners and others.